To anyone who grew up in the Sixties or Seventies, the Volkswagen Microbus is generally pretty high on the list of cool cars. Perhaps owing to the model's pop-icon status, the notion of a new Microbus has been teased a couple of times over the past few years. 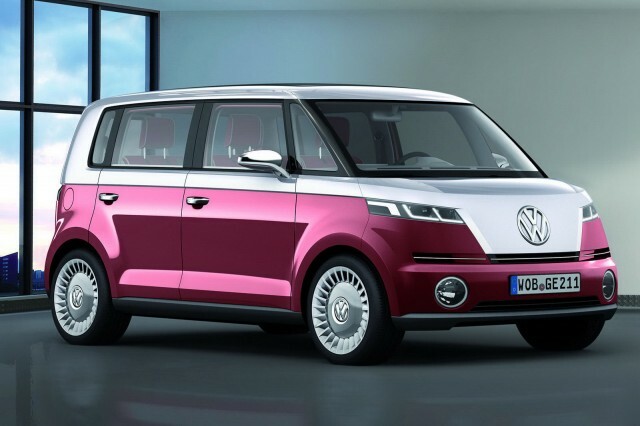 Now it appears Volkswagen is preparing another Microbus concept. DON'T MISS: Electric Volkswagen Bus Teased Again: Will It Be Real This Time? This updated Microbus will debut at the Consumer Electronics Show (CES) in January, and preview a possible production with an electric powertrain, according to Autocar. 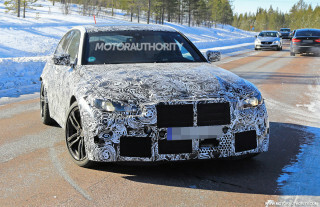 Its powertrain will reportedly borrow hardware from the Audi R8 e-tron and the e-tron quattro SUV concept, which will debut this week at the 2015 Frankfurt Motor Show. Volkswagen is rumored to be aiming for a 250 to 310-mile range, although that's likely as estimated on the more-optimistic European testing cycle. If the new Microbus makes it to production, the electric powertrain will likely be offered alongside gasoline and diesel options. 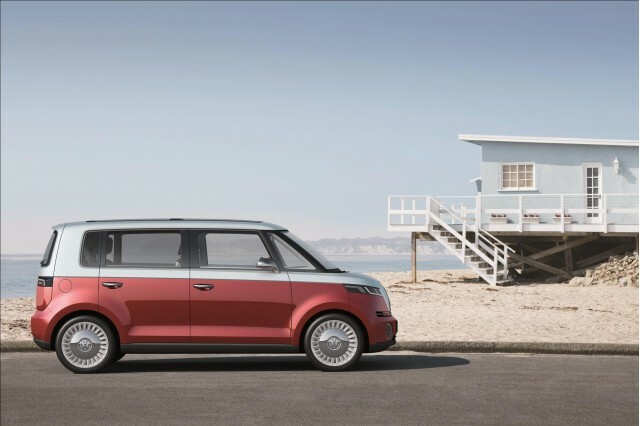 The possibility of a new Microbus was last brought up earlier this year, when VW development chief Heinz-Jakob Neusser mentioned it to Autocar at the 2015 New York Auto Show. He said the original Microbus--known formally as the Type 2--was "so iconic" that a new model would have to borrow at least some of its design cues. Volkswagen showed a concept called the Bulli a the 2011 Geneva Motor Show that seemed to follow this path with a retro design. So does that mean that, fully five years later, the Bulli concept could still preview a production VW Microbus' design? 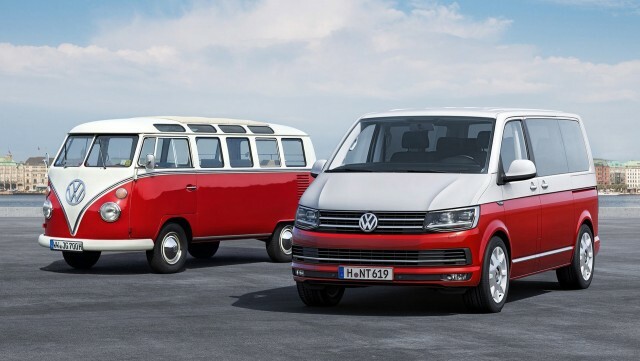 Whatever it ends up looking like the new Microbus appears to have a good chance of landing in the U.S.
Volkswagen reportedly views it as important to increasing sales here, as well as broadening its lineup of commercial vehicles worldwide. The Nissan e-NV200 is the only small electric van on sale anywhere, so that market segment would seem to be wide open. After its unveiling at CES in January, the Microbus could enter production at Volkswagen's Puebla, Mexico, factory as early as 2017.